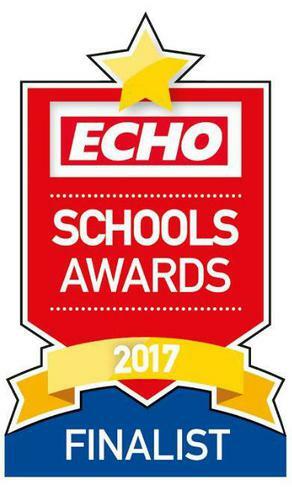 FINALIST IN THE LIVERPOOL ECHO SCHOOL AWARDS! We have been nominated for Primary School of the Year and Class of the Year for Year 5 & 6! To be nominated in one category is fantastic but two is outstanding. I am so proud of all the children, staff, school and parents. The shortlist has been announced in the Liverpool Echo today and the awards will take place in the middle of June. Some staff and children will be attending. We will have a school party on Friday 30th June regardless of whether we win the award. To me, we have already won by being recognised for our wonderful children and school. Once again, thank you for all your support.